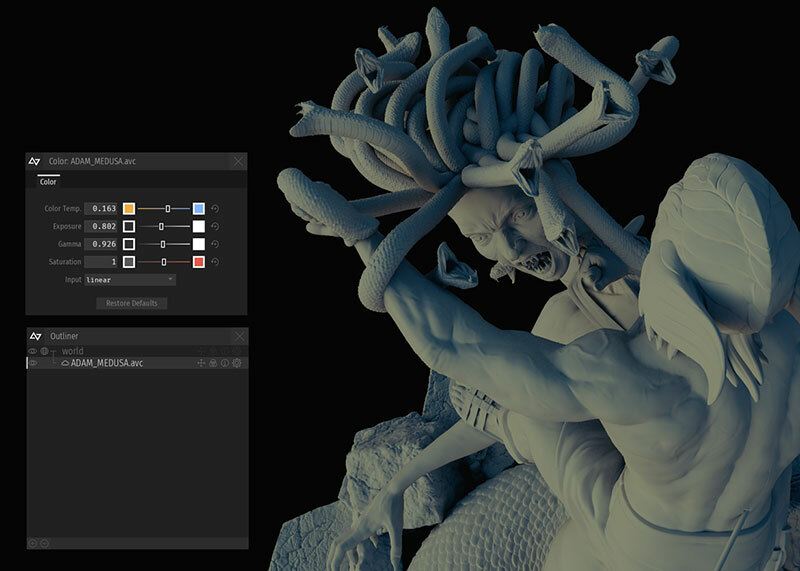 Virtual Reality software specialist Nurulize has announced a new cutting edge tool for raw volumetric data processing, color management, and delivery, Atom View helps you integrate the highest quality volumetric data on the planet with traditional workflows for game or film. Access all the objects and layers in your asset, then select and toggle visibility or set the hiarachical order for easy edit or view. 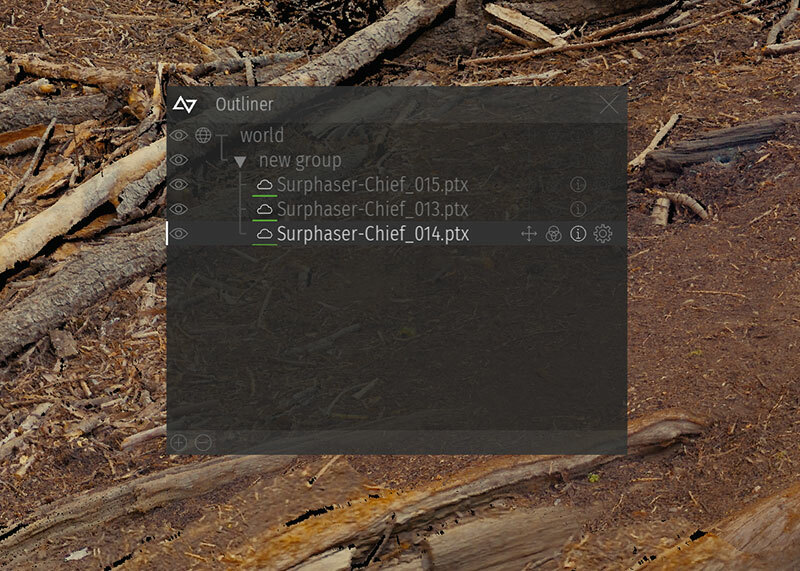 Atom View’s 2D viewer removes scanner overlap for a complete 360×180 image. This includes edit features for camera based depth capture to fix any unwanted visuals in overlapped areas allowing you to keep pristine results without collecting unwanted atoms. Using OpenColorIO color management, you can make adjustments to the color, dynamic range or add filters to your imported asset for optimized export. 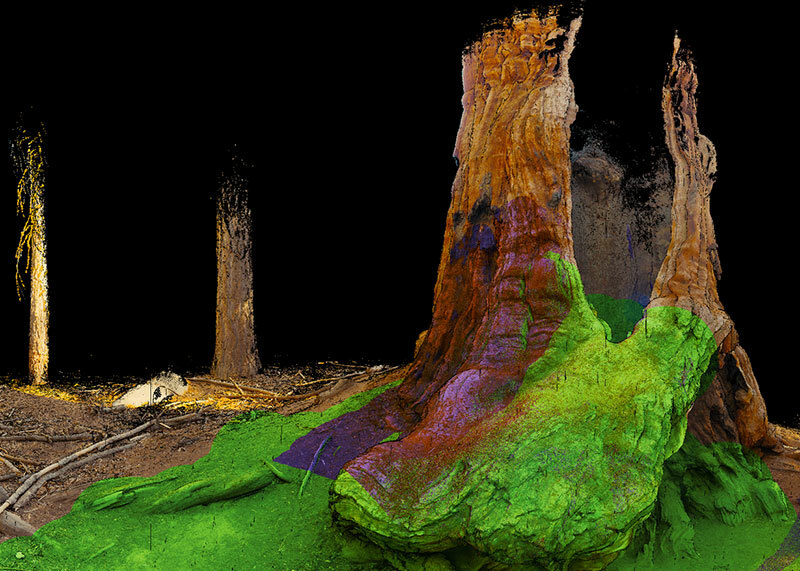 Atom View supports 8bit, 16float and 32float and non-destructive GPU color tools for volumetric data. Color can be managed prior to import and set to RGB, Rec. 709 or a point cloud alembic.